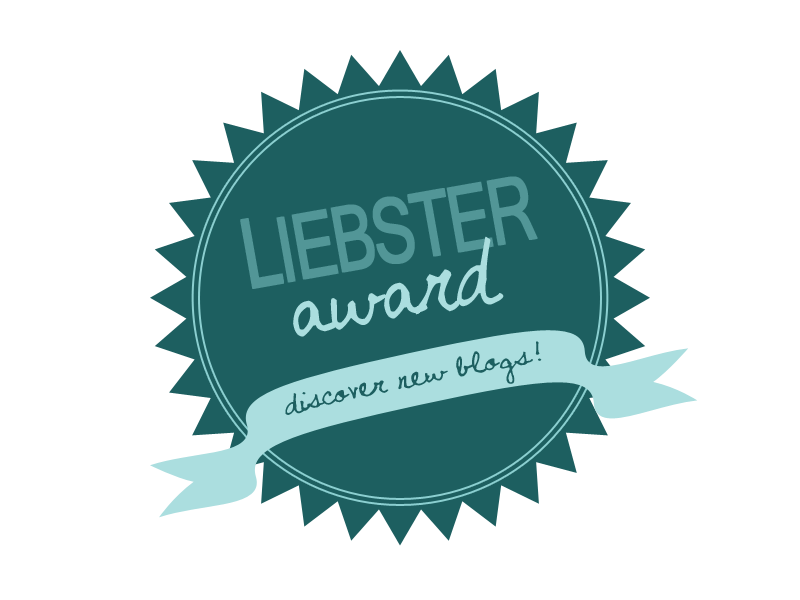 Heidi & I are very pleased to have received a nomination for the Liebster Award! This award is presented by fellow bloggers to new bloggers in an effort to welcome them and get to know them better. ‘Liebster’ is a German word that can mean lovely, sweetest, cute, dearest and favorite. We would like to thank Geri from Spring Tomorrow for nominating us for this online blogger award. Geri lives in Singapore and was our very first visitor when we started just a few weeks ago. In her blog, Spring Tomorrow, Geri loves to write about food too. She also writes about lifestyle, deals, food reviews and more. Thanks Geri! 1. What was the first dish you had cooked and how did it turn out? Linda: Orange Chicken – not so good – too much orange juice! 2. Who has inspired you in your life and why? 3. What was your worst kitchen disaster? Linda: the Orange Chicken! Unfortunately we got sick! Heidi: Fried chicken – I used the wrong oil and it burned on the outside and was raw on the inside! 4. What’s the best piece of advice anyone has given you? Linda: My grandma once told me to make breakfast for my husband in bed every Saturday morning – I still do after 30 years! 5. If you have to describe yourself as a flavor, what would it be? 6. What do you usually have for breakfast? Linda: A cup of French Vanilla Tea; weekdays sometimes a bowl of cereal or toast, but on weekends I like to try something new. 7. If you could only have one meal for the rest of your life, what would it be? 8. If you could open a cafe or restaurant, what would you name it and what type of food would you be serving? 9. What was it that you miss the most from your childhood? Linda: staying up really late with Heidi listening to our records on our little 45 record player! 10. What dish would you create with chocolate and chili? 2. Crafty Coin – http://craftycoin.com/ – BreAnna has a passion for cooking from scratch with natural ingredients & saving money! 3. Pin.Eat.Enjoy – https://pineatenjoy.wordpress.com/ – Ala Hamilton blogs about her adventures in her tiny kitchen! 1. Who in your life irritated or encouraged you to do better? 2. What inspired you to do your blog? 4. Who is your favorite tv show host? 5. How often do you clean your oven? 6. What’s your favorite meal? 8. Where was the most memorable place you ever ate? 9. If you could choose any career what would you be? 10. What friend in your life gave you the most inspiration? As you can see, a Liebster Award shares the same nature as a chain letter, therefore, we don’t want our fellow blogger friends to feel obliged to participate in this. So for our nominees, please know this is just done for fun and there’s absolutely no obligation to act on this. But if you decide to go with it, do let us know as we will be interested to read your responses to our questions! Congrats to both of my little sisters!! The blog is very well conceived and executed.